It’s hard to watch a person cut his own stomach out. Even when you know it’s an act —” part of a film about the corruption of honor in feudal Japan —” there’s still a kind of gut-level, fight-or-flight aversion there. You know it’s not real, and yet your body squirms. The hair on the back of your neck stands up. You get anxious. Nauseous. The body has a visceral, human reaction the mind can’t talk itself out of. It makes seppuku —” the ritual suicide also known as hara-kiri —” a viscerally powerful narrative tool that gets used a lot in samurai movies to depict the ultimate act of sacrifice and honor. In Hara-Kiri: Death of a Samurai, though, it represents something else, too. Control. A way for feudal lords to keep their vassals in check. A way to keep subjects so concerned with their own honor they don’t stop to think about the dishonor that has been done to them by their masters. The film opens in a period of relative peace in Japan, at the dawn of the Tokugawa Shogunate. A young samurai appears at the house of a nobleman saying he has been unable to find work and asking for the honor of committing suicide. The house’s advisors warn that this is probably a bluff by a poor ronin looking for a hand out. Such things, they say, cannot be tolerated. 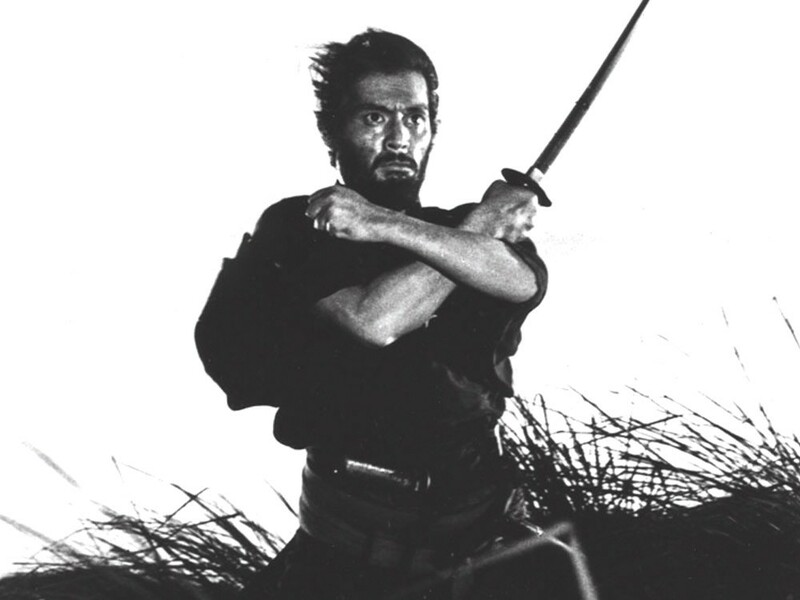 The young samurai is essentially forced —” by his own honor, and by the point of many swords —” to go through with the act of suicide, even though it’s clear he’s had second thoughts. Two months later, an older samurai comes to the house with the same request. The head of the militia that guards the house tells the older man the story of the younger man, hoping to dissuade him from doing something foolish. The older man replies with a story of his own, which sends the film flashing back over the previous 20 years, to show how these suicides came to happen, how the old man and young man are connected, and how the samurai code props up rulers while destroying their subjects. It’s easy for a director to get caught up in the nuts-and-bolts gore of seppuku, or the gauzy nostalgia behind the honor of the act. It’s the sort of cinematic moment where a filmmaker can coerce an audience into feeling any number of things. Pity, disgust, terror. And Hara-Kiri’s director, Takashi Miike, has built a career indulging in the excesses of violence. It is to Miike’s great credit that here he finds a way to shoot the suicide in a manner that doesn’t feel gaudy or maudlin, but does leave the viewer with a feeling that something horrifically unjust has just happened. The film isn’t trying to be Occupy Feudal Japan, but there is a sense that Hara-Kiri wants, at its heart, to be a sober and deliberate look at downsizing —” the way new economic realities disproportionately affect the poor. It’s also about our ability to dehumanize those who are most like us. The soldiers in the lord’s house are very similar to the two men who show up on their doorstep. They are faced with a choice: Treat the men as brothers or treat them as beggars. They choose the latter, and the consequences are dire.